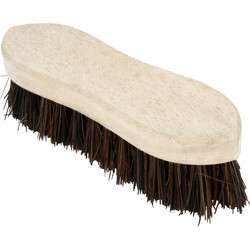 View a variety of quality brushes and brooms from the Hill Brush Company, renowned for their durable and hard-wearing properties. 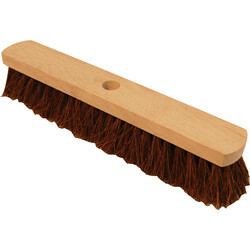 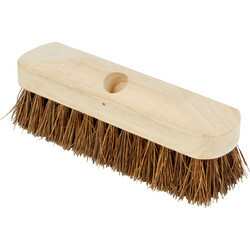 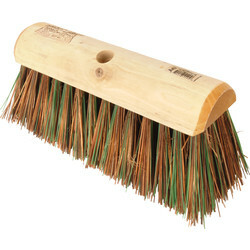 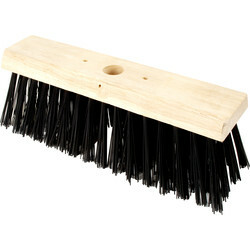 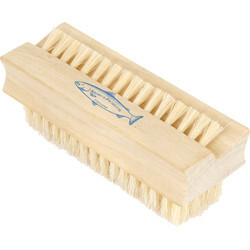 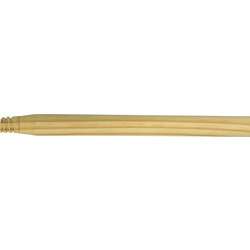 We stock brushes, brooms, brush sets, dustpan and brushes and many more at Toolstation. 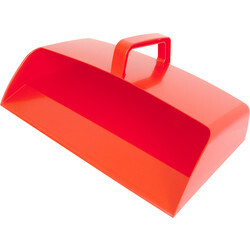 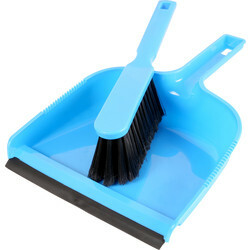 Easily sweep and dispose of dirt with the lobby dustpan and brush set, including a swing up pan and soft bristle lobby brush ideal for carpets, hard floors and the outdoors. 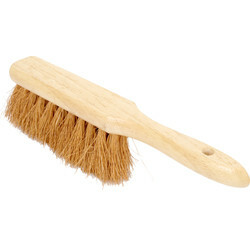 Remove dirt and stubborn marks with a scrubbing hand brush, stiff yard brush, deck scrub brush and more. 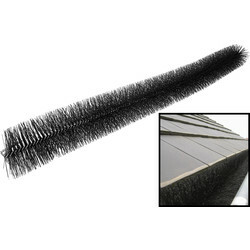 Clean gutters easily with the gutter brush to remove leaves and foliage. 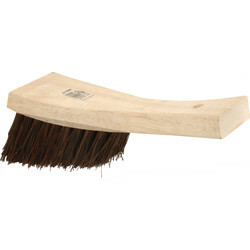 Find brooms for a variety of applications, including the stiff platform broom and stiff yard broom to remove large quantities of debris from outdoor areas in wet and dry conditions. 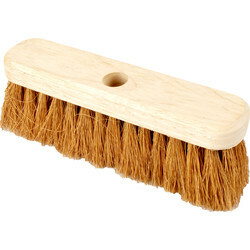 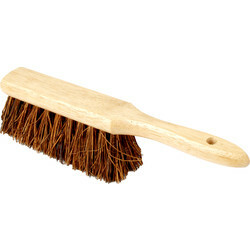 For softer uses, try the soft coco broom or platform broom, compatible with a wooden broom handle to swap broom heads for multiple use. 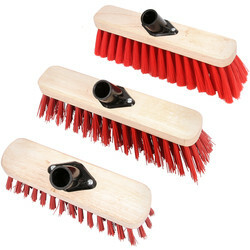 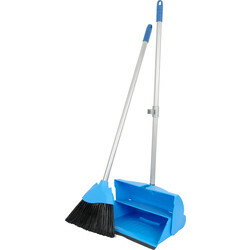 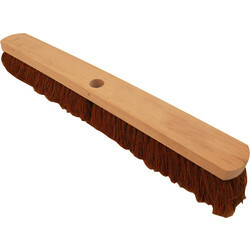 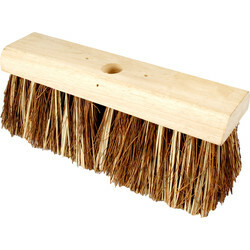 The mixed broom set is also ideal, coming with a stiff deck, soft sweeping broom. 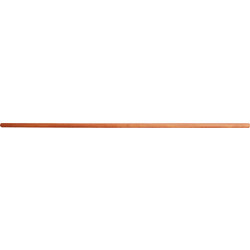 Spend over £10 online for free delivery or use the Toolstation click and collect service to collect from your closest branch. 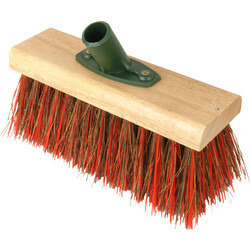 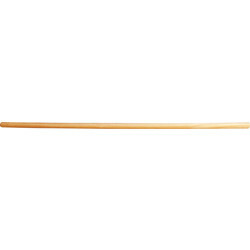 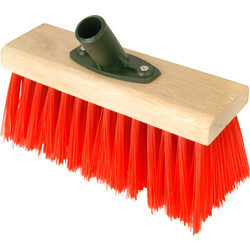 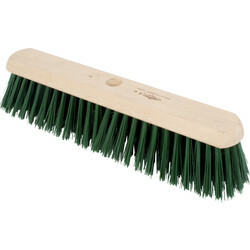 59678 Stiff Yard Broom Head Sherbo / Green Polyprop 12"
92470 Platform Broom Head Stiff (Bassine) 18"
89050 Deck Scrub Brush 9"
69763 Stiff Flat Top Broom PVC 13"
67631 Yard Broom Head Bassine / Red PVC Mix 10"
59140 Wooden Broom Handle 4' x 15/16"
58650 Soft Coco Broom 10"
42496 Hand Brush Soft 11"
40469 Platform Broom Head Soft (Coco) 24"
35439 Stiff Platform Broom Green PVC 18"
30010 Wooden Broom Handle 5' x 1 1/8"
24880 Hand Brush Stiff 11"
14905 Yard Broom Head Red PVC 10"